$x = "Programming is awesome!" Objects and classes will be covered more in depth as time goes on. As you progress through my tutorials I will go deeper and deeper into each data type as the need arises in code. 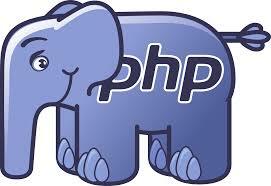 Next I will explain the basic operators of PHP. If you haven’t already please subscribe to my newsletter to get real time updates on my blog entries.